A Tree With Roots recounts the author’s 1970 voyage to Paris, Scotland, and back again in search of the larger themes he feels he needs to guide his 24-year-old life into the future. Miraculously, this is exactly what happened. This ample, artbook-sized volume (12 x 9 in.) is the transcription into printed form of the handwritten notebook the author carried on his travels, including drawings, letters, and other original material. 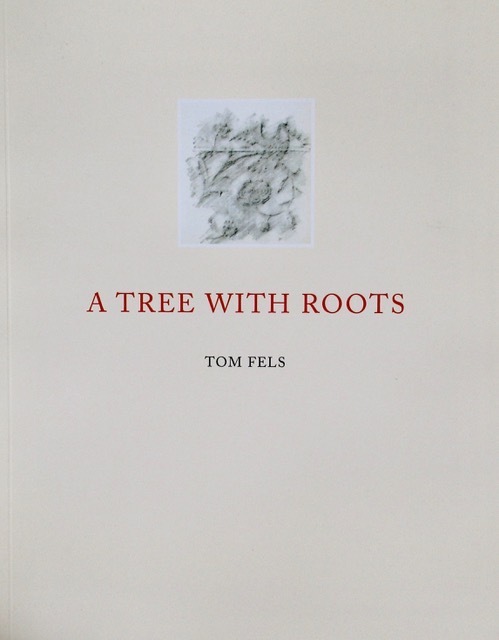 A Tree With Roots, published in 2018, is available in both hardcover and softcover format.